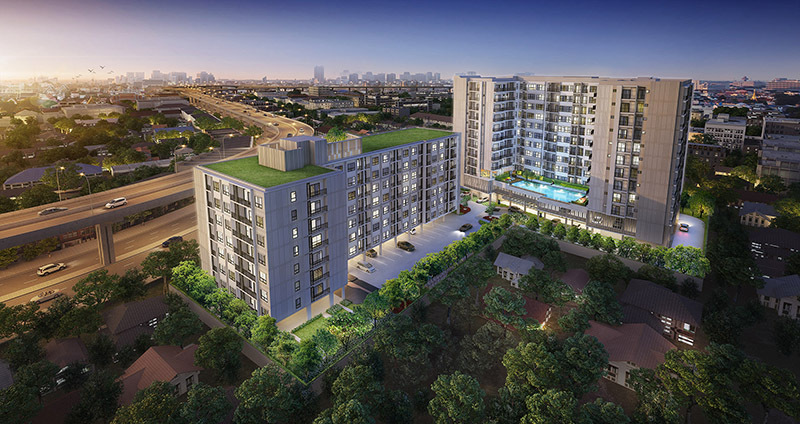 หรู เออร์บาน่า สาทร-ตากสิน (Urbana Sathorn - Taksin) 1ห้องนอน ขนาด 67 ตรม. 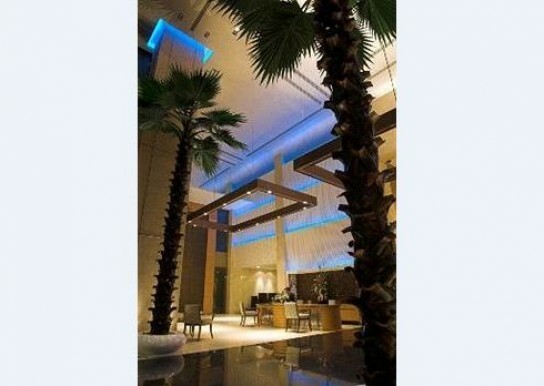 URBANA LUNGSUAN CONDO FOR RENT / ให้เช่า 2 bedrooms 90 sq.m. 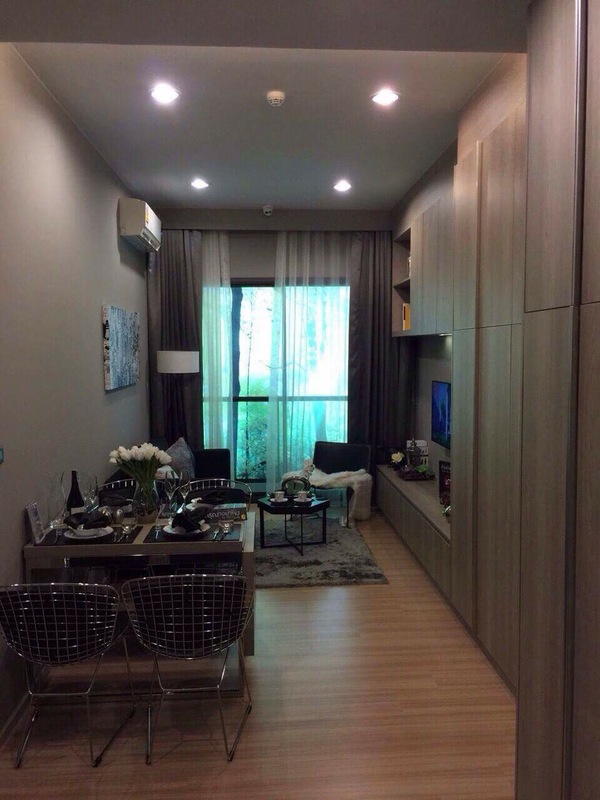 คอนโดให้เช่า/for rent 2 beds 2 baths ชั้น 15 85 ตร.ม. Unblock View ใกล้ BTS ชิดลม Urbana Langsuan. 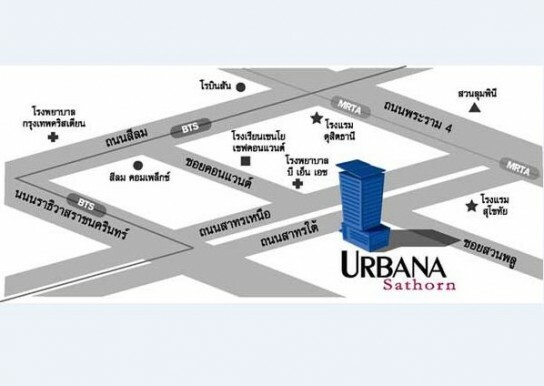 Urbana Langsuan condo for rent/ให้ัเช่า 1 bed 1 bath 61 sq.m 15 floor near BTS Chidlom. 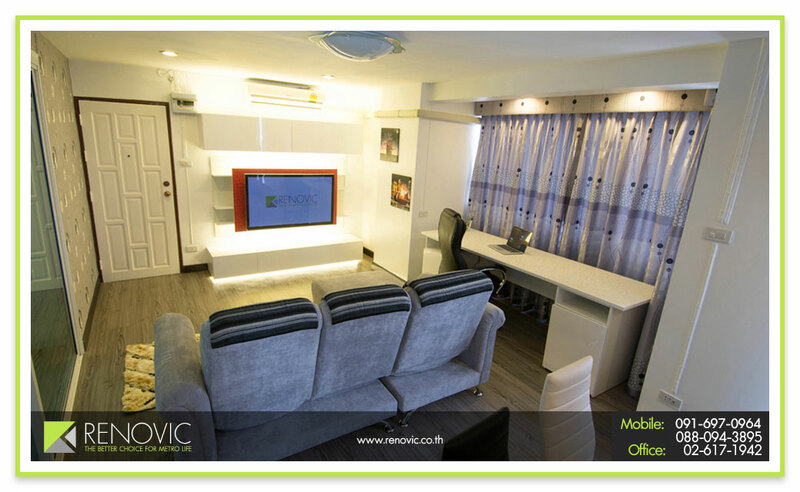 condo near BTS Chidlom for rent Urbana Langsuan 2 beds 3 baths 145 sq.m. 28 floor. 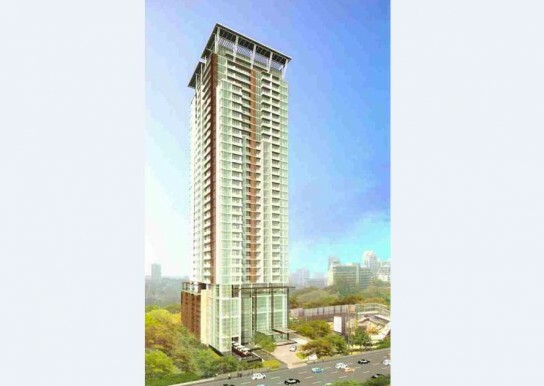 for rent Urbana Langsuan 2 bedroos 2 bathrooms 93 sq.m. 28 floor near BTS Chidlom. 1 bed 1 bath 68 sq.m. 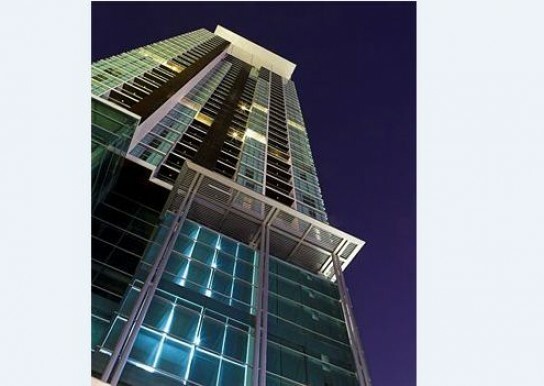 15 floor condo for rent near BTS Chidlom at Urbana Langsuan. 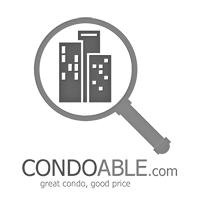 condo for rent near BTS Chidlom at Urbana Langsuan 2 beds 2 baths 85 sq.m. 9 floor fully furnished. ให้เช่าคอนโด Urbana Langsuan 2 ห้องนอน 2 ห้องน้ำ ขนาด 85 ตร.ม. ชั้น 14 ใกล้ BTS ชิดลม.